FinancialForce.com, founded in San Francisco, California in 2009, equips customer-centric businesses with a unified cloud platform and all the applications necessary to grow the top and bottom line. FinancialForce.com offers a cloud-based enterprise resource planning (ERP) solution built on the Salesforce.com platform. 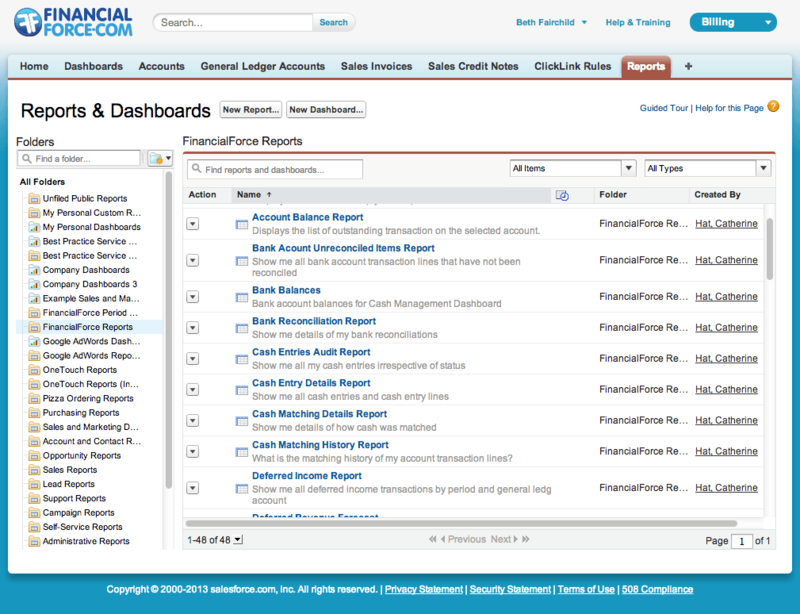 FinancialForce.com clients can align internal processes with front-line touch-points, creating a unified, informed voice across their entire organization. The FinancialForce.com product suite of solutions are designed to support customer-facing employees so that every customer engagement is easy, enjoyable, and useful. Built from the outside in, FinancialForce.com apps collapse the time and effort out of enterprise resource planning processes with the goal of increasing the pace of your business to the benefit of the top and bottom lines. At every point of interaction with customers we build trust and satisfaction through communications, visibility, problem solving, accuracy, and rapid response. During the year we implemented FinancialForce.com ERP, we grew revenues by 15 percent will reducing operational headcount by 30 percent. Learn everything you need to know about FinancialForce ERP. Our experts will reach out to you shortly.